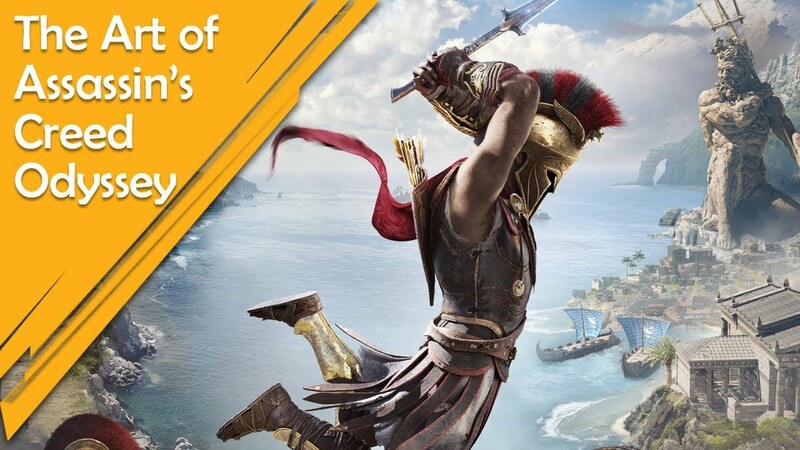 Assassin’s Creed Odyssey is the newest addition to the long list of AC (Assassin’s Creed) Series. The game is set in ancient Greece. While playing the story, you get to interact with some historical Greek heroes like Socrates. It is a role-playing game. You get to make decision that will have an impact on your gameplay as well as on storyline. But the good thing is that game provides plenty of save game slots, so you can relish every choice. Kassandra or Alexios. Character cannot be changed once selected. A great rivalry is shown between Athens and Spartans in the game. Whenever a nation’s power falls below the limit, a conquest battle becomes available. You can fight for either side considering the fact, it will be more difficult if you are with the intruders. If you die during a battle, it will just restart. If you want to trigger conquest battle, you have to loot the national treasure, kill the leader and destroy island holder’s property. Game combat has some improvements from previous part. New stealth abilities have been added. Players can upgrade their character as they progress and level up. At the same time, they can select up to 12 special abilities to gain advantages over enemies. Assassin’s Creed Odyssey offers vast sea world experience with plenty of ships roaming around. You may encounter with pirate ships who will attack on sight. There are a bunch of merchant ships which can be looted, that is if you want to be ruthless. Beware of the bounty hunters who will hunt you to the end of the world (irrespective of land or water), if you perform any crime like robbery or murder. All in all, Assassin’s Creed Odyssey takes open world game to a whole new level where you can enjoy ancient history and somewhat bend it according to your will.